Groups Classes - what are the benefits and are they right for me? Are you struggling with motivation? Do you find yourself wandering around the gym wondering what to do? Are you pushing yourself hard enough or are you rushing through your workout to get it finished? Well maybe the gym isn't for you - perhaps you would benefit from group exercise classes. There are plenty to choose from and the benefits are huge. Many people benefit from the comradery of group class. Great instructors, fab tunes and the feeling of being part of a group can be just the motivator that many people are looking for. The direction that you receive in a group class will ensure that you get a complete workout and the desire to push yourself increases class after class. The gym can be a lonely place for the social hungry exerciser. Pounding the streets on a solo run with only headphones for company doesn't work for everyone. Group classes encourage socialisation and interaction with other members and can often lead to new friendships. There is a huge range of classes out there. For the adrenaline junkies to the zen seekers, there really is something for everyone of any age. 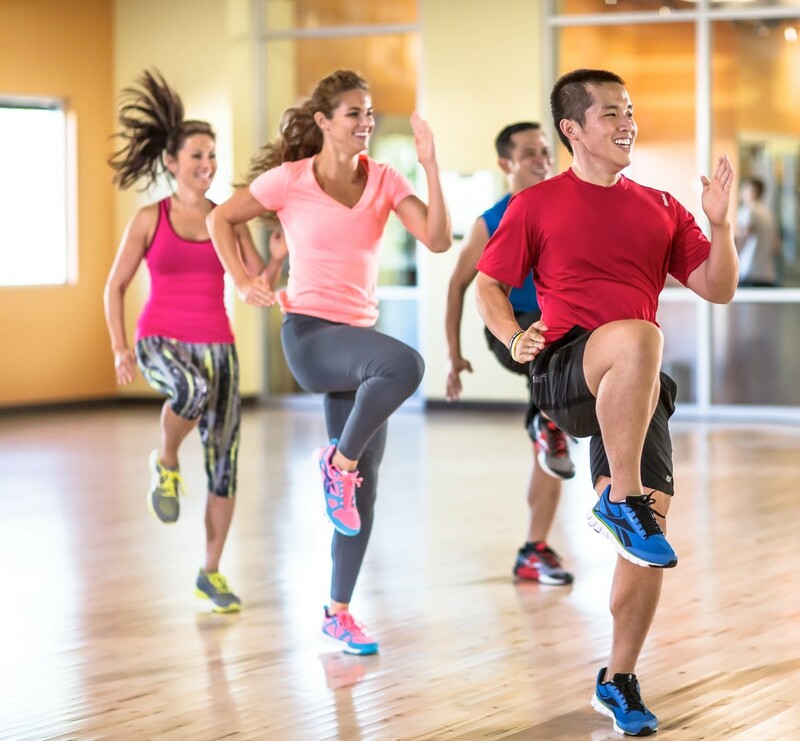 Membership to a group exercise club enables you to have a go at something new - and you might just be surprised by the type of class you fall in love with. It also enables you to attend classes that complement each other - or your other activities. For example, did you know that Rebound classes and Yoga can be hugely benefit for runners and weightlifters and Pilates is great for all of you Spinners out there. The most important fact of them all. Group exercises classes are FUN! Get the feel good factor and put a smile on your face! Still not sure - why not try a class at The Circle Brighton today and make your own mind up. By Rachel| 2017-05-23T09:46:00+00:00	May 22nd, 2017|Classes|Comments Off on Groups Classes - what are the benefits and are they right for me?